Watching live digital TV on your tablet right now could be easier, it could be wireless, and it could be all HD with recording options. At the moment Elgato offers a TV tuner you can plug into your tablet, but Motive Television and Granite Broadcasting have created Tablet TV to make this better. 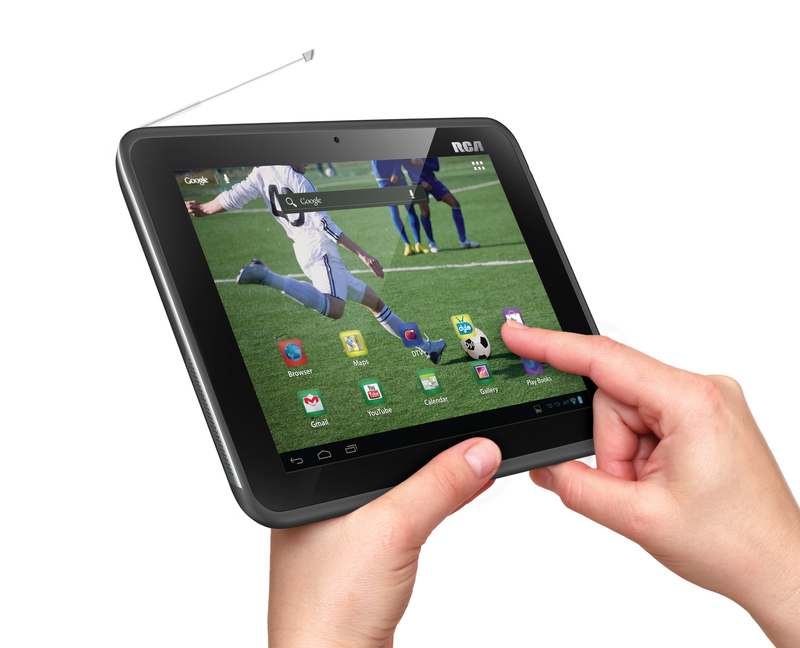 Tablet TV will hit the US first then come to England as a tablet dongle in time for the World Cup next June. It will wirelessly connect to your tablet so that it works on any device, regardless of ports. You will then receive HD digital TV signals on your tablet so you can watch TV anywhere. You’ll also be able to record to watch for later. And since it works using an aerial it will be like having Freeview everywhere you go. Finer details say, about whether it can record in the background so you have shows saved for later, are not clear, but with two huge names working on this project anything is possible. Elgato EyeTV, mentioned previously, works on the iPad, iPhone and some Android tablets. Motive says it's "aware of EyeTV and several other providers", but "none of them are identical to Tablet TV in terms of technology or consumer features".